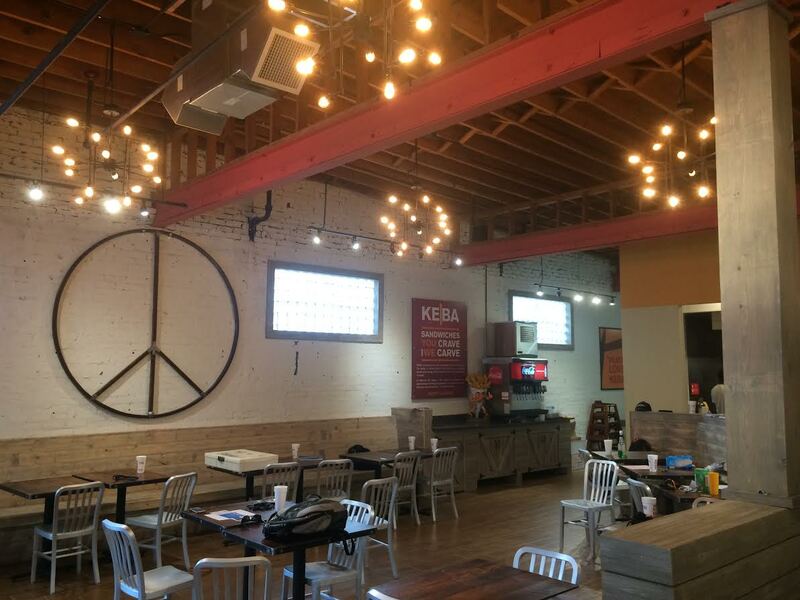 Athens-based KEBA Sandwiches will open their first Atlanta area location this Friday, January 6th in Emory Village. The new restaurant, the chain's fifth, replaces what had most recently been a Yogli Mogli frozen yogurt shop. Franchise partners Alex Jones and Josh Gentrup are opening the new restaurant and may open others in the coming years. A new Three Dollar Cafe has opened in Morrow. 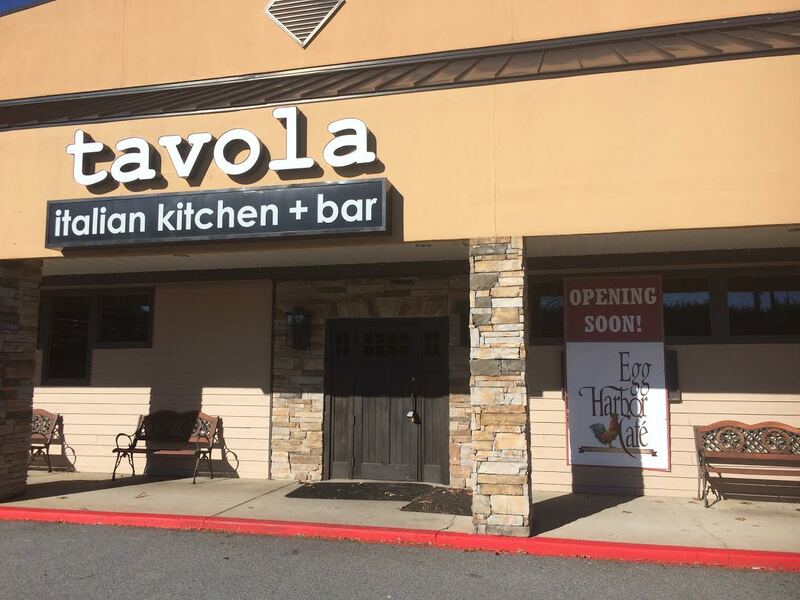 The new 7,500 square foot restaurant opened late last month in place of a one time On The Border restaurant on Mount Zion Parkway. Sprouts Farmers Market has announced expected opening dates for two of its upcoming Atlanta area stores. The new Sprouts at the new Parkside West Cobb shopping center on Dallas Highway is expected to open January 25th. The new Sprouts at Decatur Marketplace on North Decatur Road is expected to open March 1st. There is a third Sprouts in the works at Tucker Meridian at Northlake Parkway and LaVista Road in Tucker. Sprouts currently operates twelve locations in the greater metro Atlanta area. On the heels of the closure of American Apparel at the Shops Around Lenox, the retailer's Atlantic Station location is reportedly closed for "repairs." A sign posted to the retailer's door reads "We're sorry, we are closed for repairs and will reopen very soon. Happy New Year." Wendy's on Piedmont Road has reopened after an extensive "Image Activation" remodel. The restaurant now sports a refreshed modern interior and the brand's new logo. The Cook's Warehouse/Sherlock's Wine Merchant have decided not to renew their lease on their shared space on West Ponce de Leon Avenue at Commerce Drive in Decatur. The store opened in 2005 and will close at the end of February. Sherlock's had previously looked at opening in Emory Village but opted to open in Brookwood Hills/South Buckhead instead. 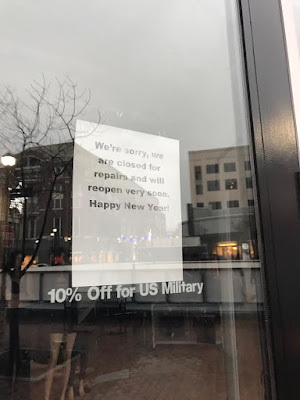 The store opened last summer. Cook's Warehouse, meanwhile, will debut their new location at Peachtree Station in Chamblee later this spring. The store, originally meant to serve as a relocation for the previously shuttered Brookhaven location, will seek to be the home for Decatur customers as well. As fate would have it, S. J. Collins, the developer of Peachtree Station, is also developing North Decatur Square, a new mixed-use center at North Decatur Road and Church Street in Decatur. The center, which is not yet under construction, is currently slated to open in 2018 and could be a good fit if The Cook's Warehouse opted to re-enter the Decatur area. In the release announcing the Decatur closure, Mary S. Moore, founder and CEO of The Cook's Warehouse says "We will continue to be on the lookout for an opportunity that will allow us to return to Decatur." Egg Harbor Cafe is slated to open their new East Cobb location on Monday, January 23rd. The restaurant will open on Lower Roswell Road in place of what had most recently been Tavola and had before that been Ritter's. The East Cobb restaurant will be the fourth in metro Atlanta for the Lincolnshire, Illinois-based chain. 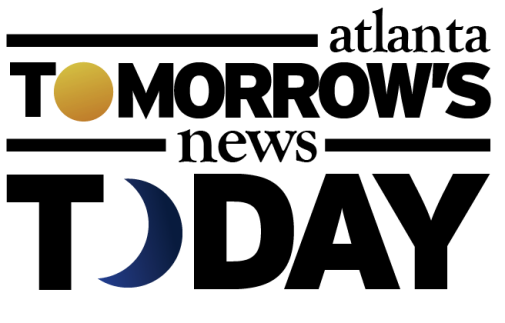 Existing Atlanta area locations are in Johns Creek, Sandy Springs and south Buckhead. The American Eagle Outfitters at Avenue Webb Gin in Lawrenceville will soon begin renovations. Magnolia Room Tucker - Update as of January 4th: "We expect final Fire Marshall Inspections next week (around Jan 10).  If they go well, we can proceed to get our approvals to open from the City of Tucker and the Health Department. We are CLOSE…but at the mercy of the approval authorities. We will continue to keep you updated and thank you for your patience." Brian Sozzi, "senior correspondent" for TheStreet is again predicting that ROSS will buy Macy's this year. Sozzi made the same prediction in 2016, along with the notion that lululemon athletica would be acquired. Lululemon, for what its worth, saw its stock soar over 27% last year and recently reportedly exceptional sales. There is no doubt Macy's is not the same colossus it once was. This acquisition makes little sense to me. In other Macy's news, the company is expected to formally announce what stores it expects to close as part of its previously announced plan to shutter about 100 stores nationwide. Five stores: Carolina Place in Pineville, NC, Oakwood Mall in Eau Claire, WI, Greenwood Mall in Bowling Green, KY, Quail Springs Mall in Oklahoma City, OK and Lancaster Mall in Salem, OR have either already closed or have been confirmed to be closing soon. In Georgia, Macy's stores at Gwinnett Place Mall, South DeKalb Mall, Greenbriar Mall, Peachtree Mall (Columbus) and Oglethorpe Mall (Savannah) are seen as most likely on the bubble for closure. 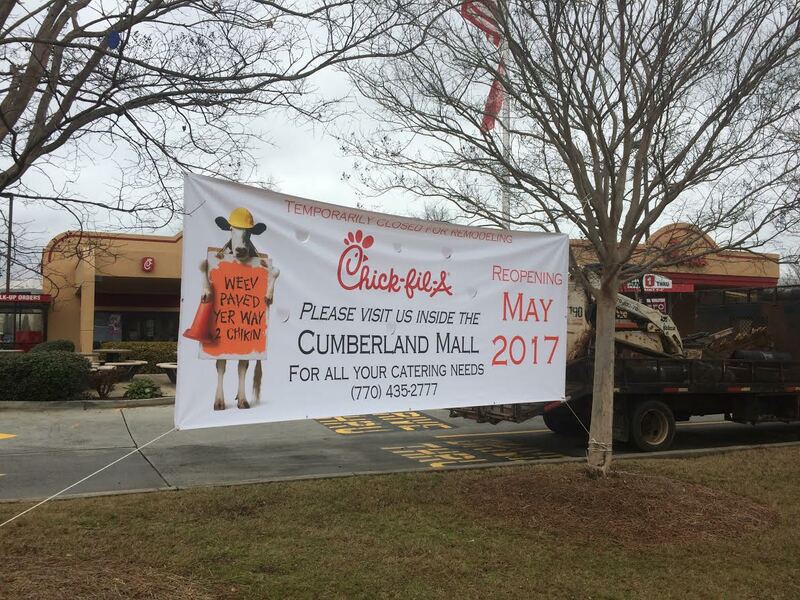 The triple Drive-Thru Chick-fil-A at Akers Mill Square shopping center has closed for an extensive "renovation." The restaurant will in fact not be renovated but demolished and re-built as a twin drive-thru. 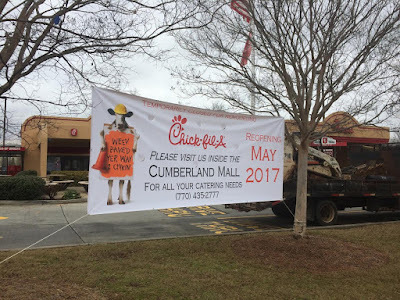 Marshall McCabe, operator of both the Cumberland Mall food court location as well as the Akers Mill restaurants, knows demand will be far higher once SunTrust Park opens and is re-configuring the Akers Mill location to accommodate the increased demand. The restaurant is expected to reopen in May. The Chick-fil-A on Windy Hill Road completed a similar "scrape and rebuild" last year, also in preparation for SunTrust Park/Braves traffic. Lastly, if you own, invest in, dine out at, rent to, or are in any was involved in restaurants... you should read this.